Union Square Cafe Will Open in Washington, D.C. 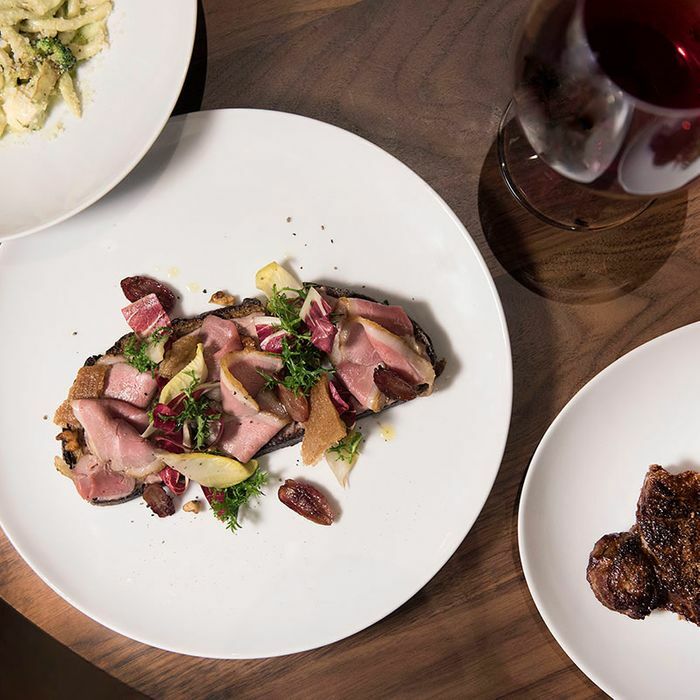 Hot on the heels of its makeover, Union Square Cafe, the restaurant that started it all for Danny Meyer, is branching out. Union Square Hospitality Group will bring the restaurant to Washington, D.C.’s Capitol Crossing development, where it will occupy most of the ground-floor retail space of 200 Massachusetts Avenue NW when construction is completed next year. This is the first true expansion for Union Square Cafe in its 32-year history. While there’s a Union Square Cafe in Tokyo, it’s inspired by the original and operated by Japanese restaurant group Wondertable, Ltd. In other words: It’s got a lot of catching up to do with Shake Shack.